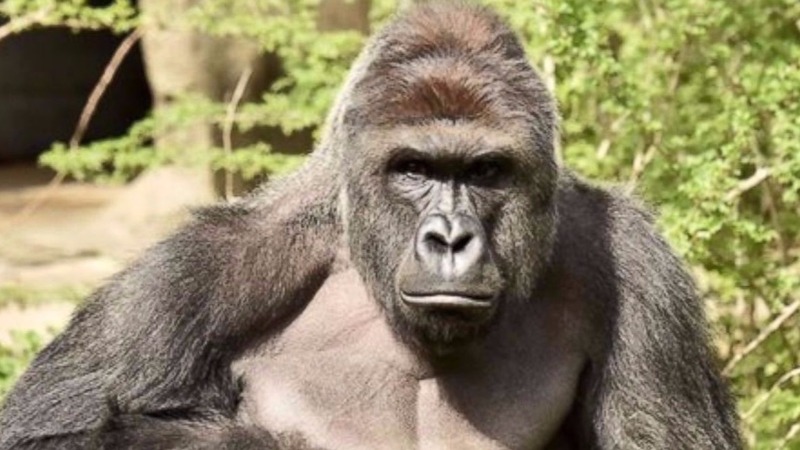 It’s never cool when an unarmed Black gorilla gets shot and killed. Let’s remember, however, Harambee was clearly the aggressor, a huge, Black, hulking brute, who was staring at that 4 y/o child with the most intense aggressive face. One can only imagine the aggravated grunting sounds he was making as he was bulking up, dragging a woman’s defenseless baby through that moat. I don’t know how many shots it took to take him down, but I’m glad that toddler is alive. I’m also thrilled my baby wasn’t in that situation – ‘cuz I’m a petty parent. My child wouldn’t have heard the end of that incident throughout his life.